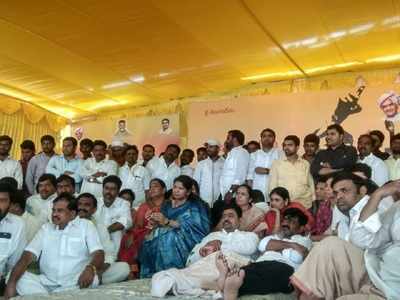 As per report Karunanidhi's daughter and DMK MP Kanimozhi has visited Kadapa to extend solidarity towards the indefinite hunger strike by TDP MP CM Ramesh and TDP leader B Tech Ravi. 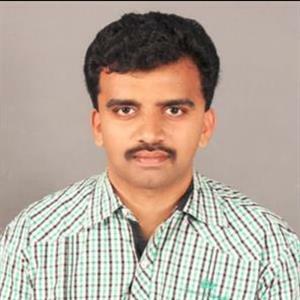 Meanwhile Kanimozhi said TDP has been fighting for the Kadapa steel plant and hailed CM Ramesh and Chandrababu Naidu for their relentless fight for AP. Accordingly Kanimozhi said she has come to Kadapa representing her father Karunanidhi and Brother Stalin who are also extending their support for the fast unto death hunger strike of TDP leaders. Kanimozhi said Tamilnadu and Andhra Pradesh states are like brothers and would always support one another and she also said the people of AP and Tamilnadu should fight jointly for their problems. Moreover htting out at BJP, Kanimozhi said the Saffron party is adopting an anti-national approach which is hugely affecting the states, particularly non-ruling BJP states. She added Hindu, Hindi and Hindustan are the only three things matter to BJP. Further she said the people of Tamilnadu have been opposing the BJP's policies. Kanimozhi even recalled the recent Tuticorin incident which has claimed over 30 lives. Hence she said the family members of Ramesh and Ravi are worrying and hence, she demanded PM Modi to respond on their genuine demands immediately.